My name is Brendan Mitchell, I'm a third-year Neuroscience major with Senior standing at the University of California, Riverside. Since my first year at UCR, I have been conducting academic research in a Bioengineering Lab, guided by Department Chair and Professor of Bioengineering, Dr. Xiaoping Hu. And recently, my literature review, “The Neurotoxic Effects of Cycads and Metals: A Review,” has been published in the Undergraduate Research Journal (UGRJ) and on eScholarship. My current project is focused on using convolutional neural networks (CNNs) to integrate multiple neuroimaging modalities to yield a predictive model of schizophrenia with high predictive power and reproducibility. 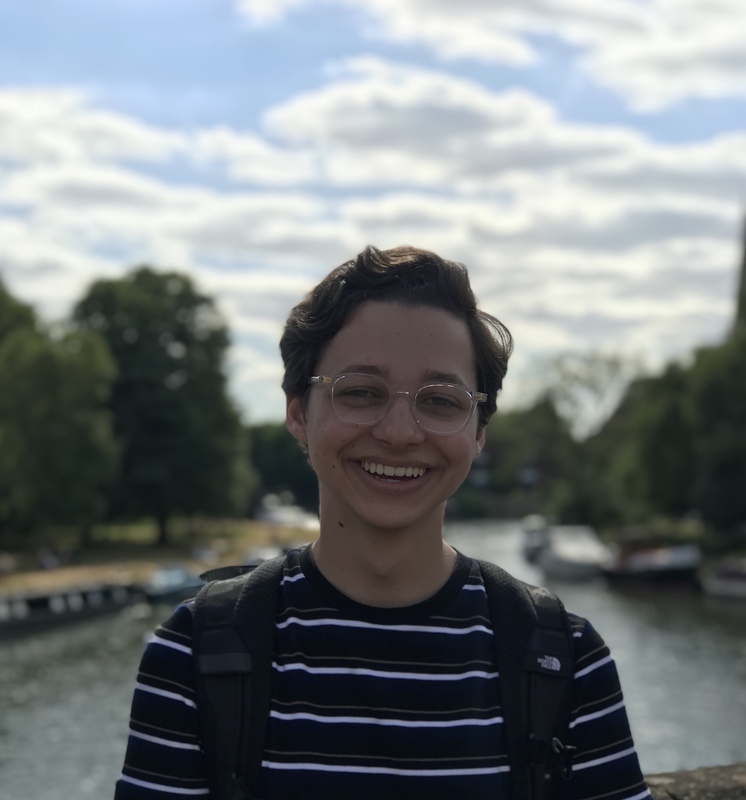 This summer I participated in the University of Oxford’s six-week Exeter College Summer Program where I continued my academic research with the help of Oxford’s rich library resources and distinguished faculty.